Heel Height: 1 1/4″. This item features a removable footbed. 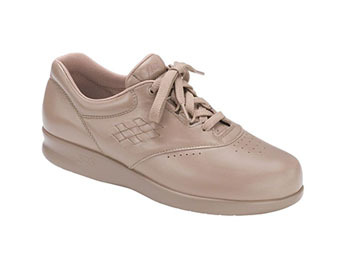 Please visit us or contact us now to purchase or if you have any questions about our diabetic footwear.